Thank you for visiting the website of The McLemore Law Firm The materials on this website were prepared by The McLemore Law Firm, for information purposes only, and should not be construed as legal advice or legal opinion on any specific facts or circumstances. These materials do not constitute legal advice. None of the information necessarily reflects the opinions of The McLemore Law Firm, its attorney, or its clients. General transmission of the information is not intended to create, and receipt does not constitute, an attorney-client relationship between sender and receiver. Readers should not act upon this information without seeking professional counsel. The McLemore Law Firm reserves the right to decline any representation. The firm may be required to decline representation if it would create a conflict of interest with our other clients. The information provided on this site is subject to change without notice. You should not rely on this information or its applicability to any specific circumstances without speaking with an attorney. The information is not guaranteed to be correct, complete, or current. We offer no warranty, expressed or implied, about the accuracy or reliability of the information on this website or on any other website to which this site is linked. Information provided on this site is consistent only with basic principles of Texas law and no other jurisdiction. The McLemore Law Firm, cannot promise that the information on this site is applicable to your circumstances, correct, complete, or up-to-date; that your access will be uninterrupted; or that material accessible from this site is free of viruses. Persons contacting The McLemore Law Firm, through the Internet e-mail function provided on this site should not send confidential or sensitive information. 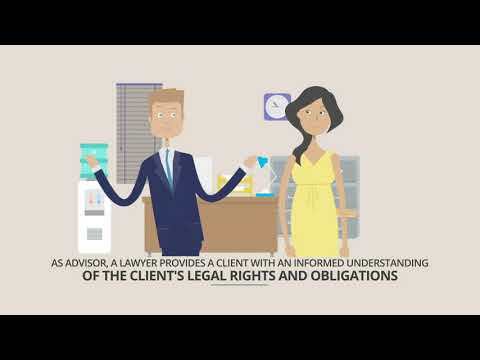 The McLemore Law Firm, does not currently collect personal identifying information through our website, except; for such information that your ISP automatically provides to our web server; such information that you send to us in an e-mail message; and such information that you submit to us in a CGI form. The McLemore Law Firm, will use personal identifying information for our own proper purposes, but we will not sell information to third parties. The information provided on this site is not privileged, and does not create an attorney-client relationship between you and The McLemore Law Firm, or its attorney unless or until you have retained us, complete with documentation confirming the retention and its scope. This website is not an offer to represent you. The McLemore Law Firm has an attorney licensed to practice in Texas. The firm does not intend to practice law in any jurisdiction where the firm is not licensed. 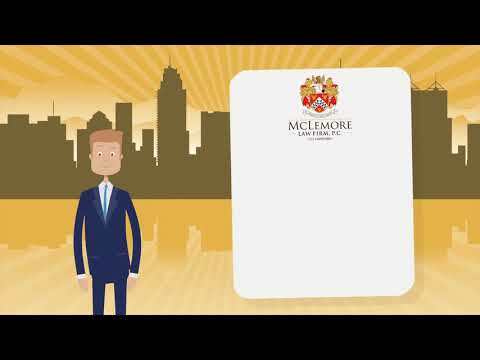 The McLemore Law Firm has an office located at 800 Sawyer Street, Houston, Texas 77007. Unless otherwise stated, our attorney claiming certification in an area of law is not certified by the Texas Board of Legal Specialization. The McLemore Law Firm, does not intend any sources and/or links to be a referral to and/or an endorsement of the source identified or of the entity linked or the information made available through the source or the link. The McLemore Law Firm, will remove any source and/or link from this site at the request of the source identified or of the entity linked. This website is not sponsored by and/or associated with the sources identified and/or the entities linked. Certain cases received by The McLemore Law Firm may be referred to other attorneys Scott McLemore knows and trusts. The McLemore Law Firm, encourages you to review this Disclaimer and Other Notices periodically for updates that will be posted on this website. If you have any further questions, please send an e-mail to us at mclemorelaw@mac.com.